For immediate help with debris clean up, shelter, covering of equipment and supplies related to natural disasters, industrial accidents or general projects, using poly tarps will assist your efforts and mission. These durable, lightweight tarps have many uses and functions. They can bought online and you can request expedited delivery. These tarps come in a variety of sizes and colors. Depending on the size or type of job, they can be ordered in different mils or thickness as well. So regardless if you are dealing with clean up and recovery efforts from recent earthquakes or tsunamis, these tarps will do the job nicely. If you have an immediate need to quickly set up shelter, then these tarps will come in handy. Simply drive four stakes into the ground in the shape of a square or rectangle, depending on the size of the tarp, then attach the tarp using the tabs on the corners. 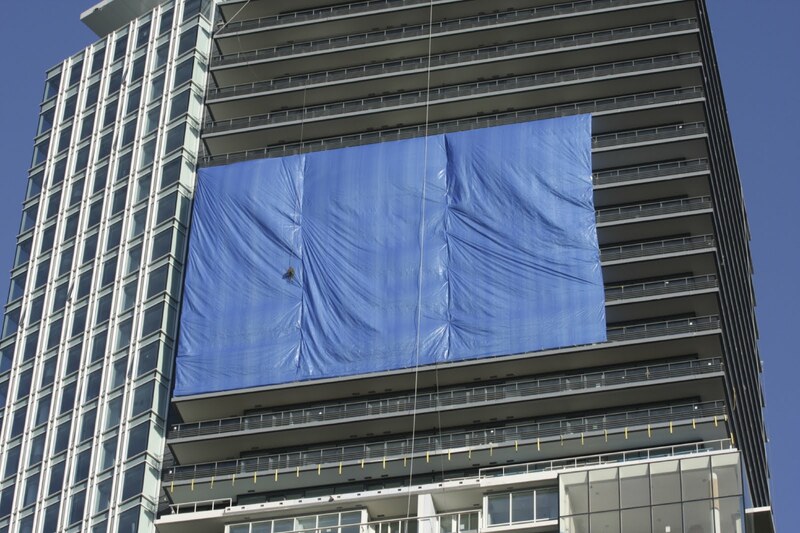 These tarps are great for protection from wind, rain, snow, water and other weather elements. The poly tarps fold and store away easily. They can be easily kept on boats, in cars or trucks, in a garage, storage bins, supply closets and any other space that can hold them. They are portable and very durable. This is a great feature because it allows you to use them over and over without the concern or fear of being ripped, torn or getting ruined. You can locate poly tarps online and schedule for delivery to the destination of your choice. There are a variety of payment options too, and the cost is so affordable, that it makes good sense to buy a full order or stock several sizes in the event of an emergency. Many businesses keep a small inventory of poly tarps for this very reason. They have a tremendous shelf life.